What can we learn from SeenIt? SeenIt is a tool that allows anyone who downloads the app to become a contributor. They’re given a set of questions/instructions to follow and some filming tips. 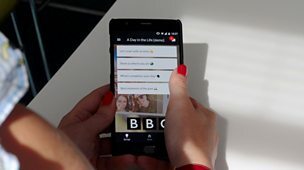 Their footage is then sent via the app to the SeenIt Studio where a producer can collect, curate, edit and publish the story. 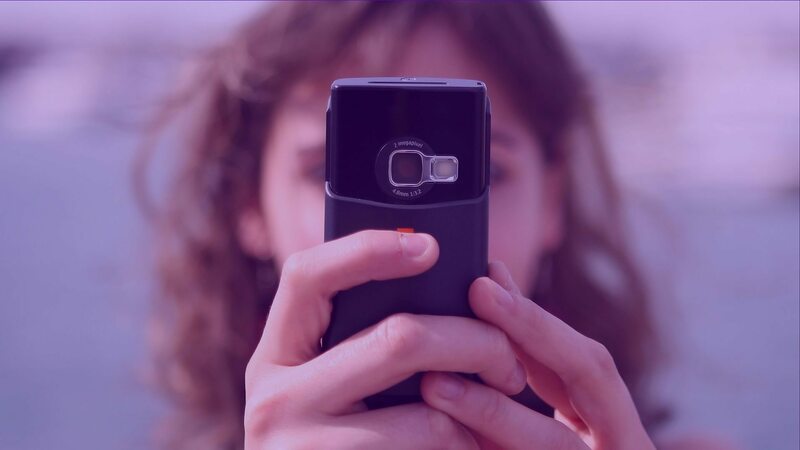 We want to see if the user generated content collected by the SeenIt app can be used to create compelling stories. Not just for broadcast, but for a variety of different platforms including social media. By enabling anyone to become a contributor we can widen reach and participation, helping us to reach new audiences. There is potential this tool to be used by teams to cover events that traditional broadcasting may not have resources for. For example at festivals, sporting events and other cultural events. We also want to check how audiences respond to the output of the tools. 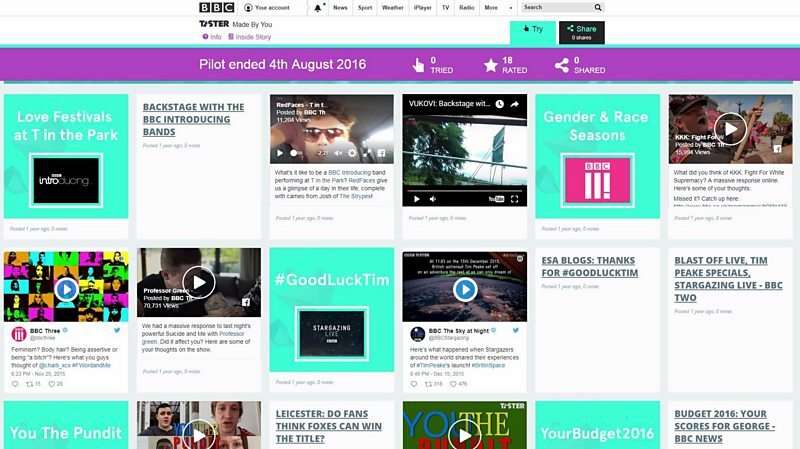 SeenIt is a third party tool that the BBC is trialling for a 12 month period. R&D often trial market tools that can inform and develop production workflow and create audience facing pilots. Sign up to Connected Studio mailing list to hear about upcoming opportunities. If you would like to learn more about SeenIt, send us an email.